Hear my cries, I need your help. Please come save me from myself. Be my friend, a guiding light. Give me strength to do what's right. Please tell me I'll be okay. Help me conquer all these fears. Let my silence speak to you find some way to help me though. To the people who are going through a difficult time. 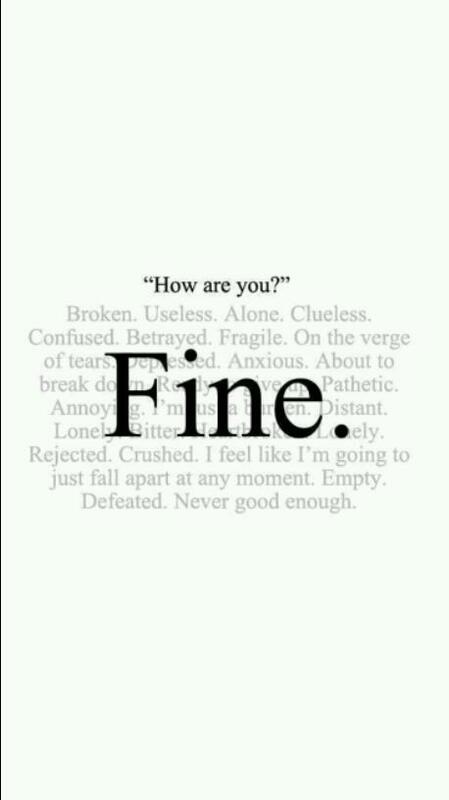 Don't listen to the people who tell you "You are fine". If you need help please know it's not a crime! I know you've felt somewhat the same but of course in your own way. The amount of hurt and pain we feel. It will just take more than time to heal. 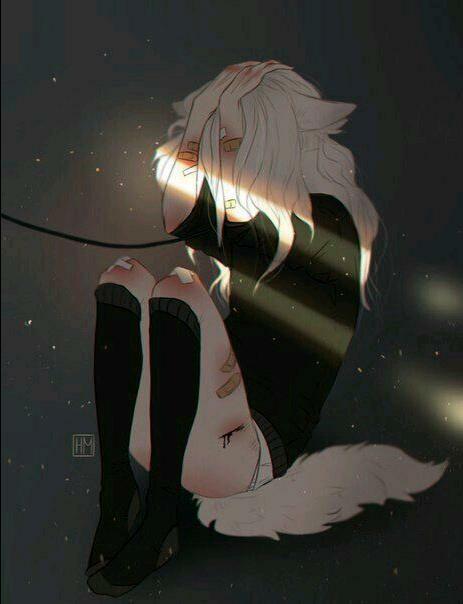 It's hard when I am all alone. Family and friends all gone or just don't want to know. Thrown into a world with no knowledge on how to servive. Playing a game trying to stay alive. The rules keep on changing turning your trust to a lie making you believe no one's by your side. Do not think for a second I have it all figured out. When to me sometimes it seems I need the most help.